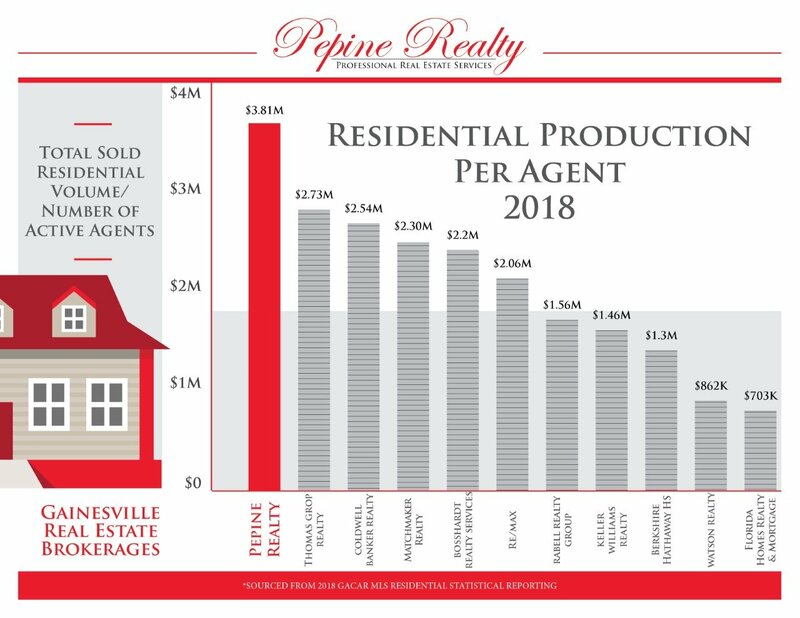 Pepine Realty agents will provide you with ultimate area knowledge to get you the best deal possible. 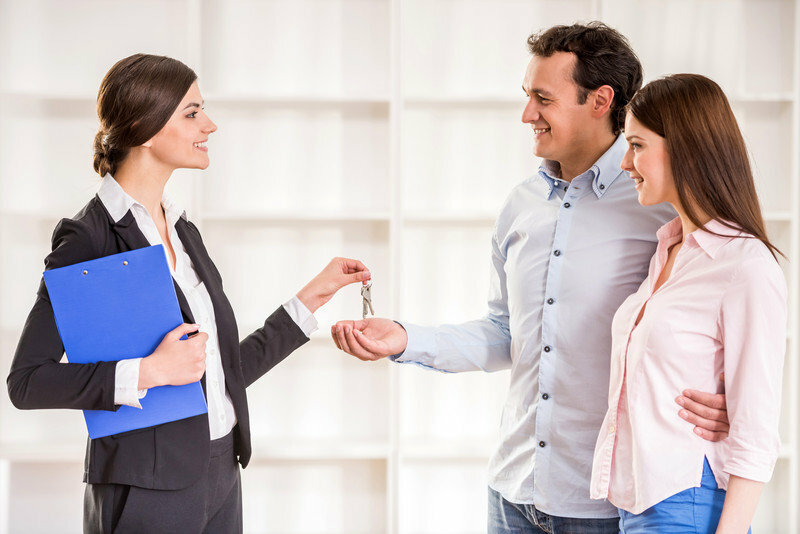 With our highly skilled marketing staff, educated and resourceful agents, and connections, we’ll provide you with an enjoyable real estate transition you won’t soon forget. Our Realtors are available all hours and go out of their way to provide a positive experience.